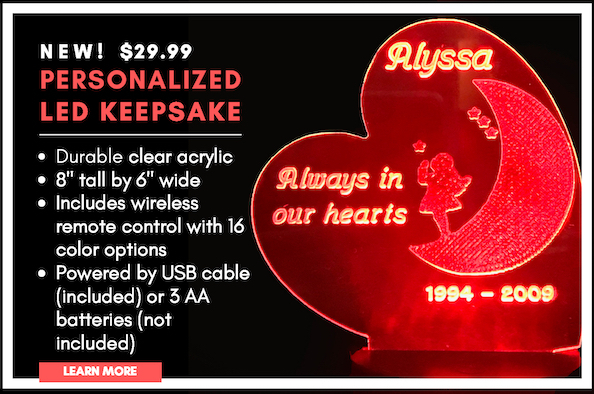 This Dad/Father/Husband Memory Trinket Box is unique and personalized. You can choose 5 heart sparks to put inside. Please leave a note if you would like a Husband Trinket box and choose a top from the above choices. These Dad/Father/Husband Memory Trinket Boxes are made of cherry and are lightly stained.